Hello, readers! 3Dponics is pleased to announce a new collaboration with OsmoBot! What exactly will we be doing with them, you ask? As you may already know, one of our major projects is to create efficient hydroponic systems using 3D-printed parts. With the automated monitoring system provided by OsmoBot, you will now be able to ensure that your garden is properly supervised anytime, anywhere. 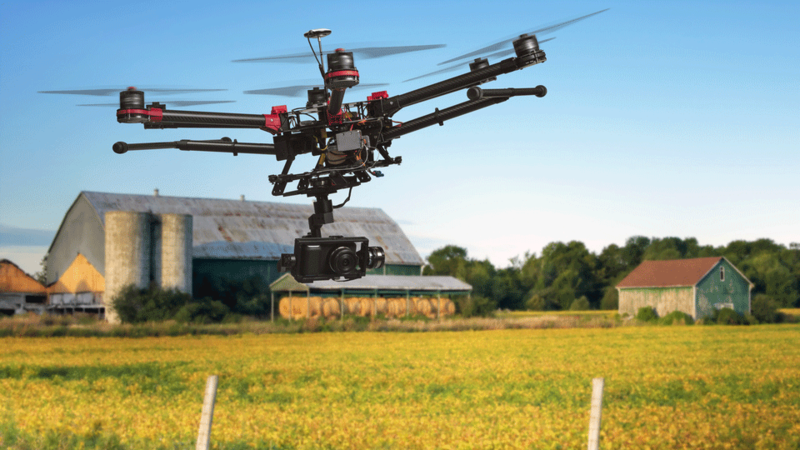 Automated farming refers to the task of using a machine—a drone, robot or other computer—to carry out a specific repetitious function that contributes to the continued prosperity and growth of crops. A simple example is a small drone that provides the exact amount of fertilizer and water needed to each crop. A major advantage of this kind of farming is that it does not require human interaction or supervision, allowing automated farms to run all the time at any time, thereby increasing the potential output of produce and profit for the farmer while reducing the risk of human error. Automated monitoring allows farmers to receive information regarding the current state of their crops with frequent updates shared over the Internet, Wi-Fi or mobile phones. The convenience of this feature cannot be emphasized enough; with this technology, not only do farmers no longer have to individually inspect each crop, but they can receive updates from anywhere at any time, allowing them to know exactly where to focus their efforts and making the job of caring for their crops far less time consuming. This connection between automated farming, wherein drones can assist in the upkeep of crops or a garden, and automated monitoring, which can send information regarding the state of those crops conveniently brings us to our next topic: the Internet of Things. 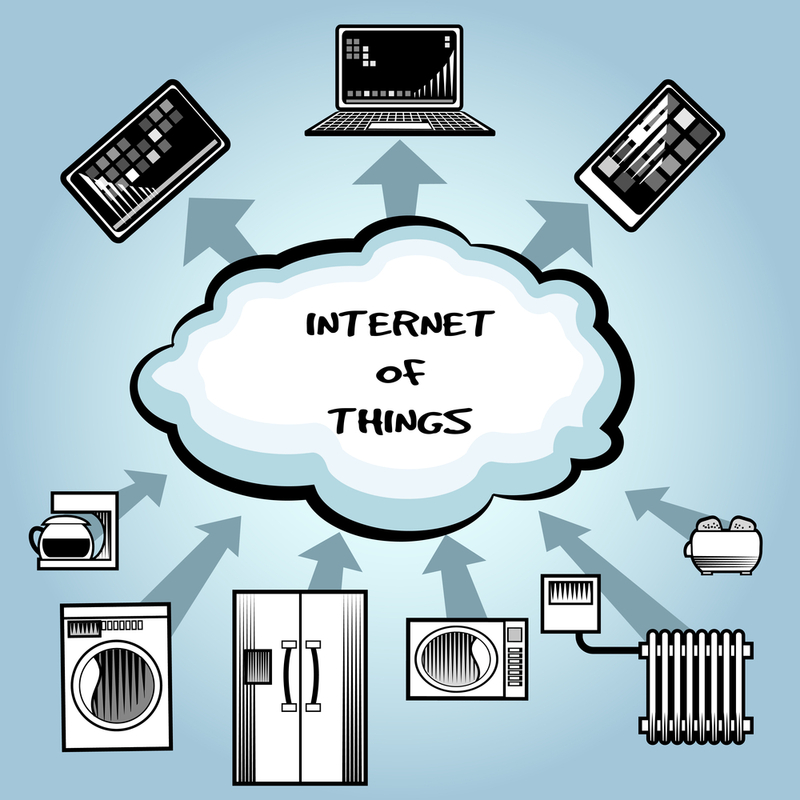 The Internet of Things aims to connect everyday devices online, allowing them to send and receive data. The term Internet of Things refers to the interconnected networking between various wireless technologies, using a cloud to share information between the devices and each device reacting in response to the given information. An easy way to understand the Internet of Things is to imagine a scenario in which a sensor provides automatic information to a machine, altering the current task of the machine. For example, an air sensor could notify a plane of an upcoming storm, and the plane could then react by taking a different route, flying faster or slower. All of this information would be communicated completely by machines; the fusion of “collecting data” and having a machine “act on the data received” without any human interaction is the goal. What makes the Internet of Things so exciting is the implications it has on the collective efficiency of humanity moving forward. In the case of farming, machines can grow and monitor crops on their own while keeping farmers aware of the issues that they need to address. In the case of education, students who need specific accommodations could get this help without teacher involvement. Not only does the Internet of Things help take care of issues without requiring human interaction, but it also assists us in clearing our minds and being able to put effort towards real problems that require our attention—ones that machines cannot handle—and the clarity that comes with that is perhaps the most exciting concept of all. Until next time, let us know what you think about using technology to automate agriculture. This entry was publish on June 23, 2015 / Matthew MIller. Posted in partners, Uncategorized and tagged agriculture, aquaponic, automation, farm, hydroponic, osmobot, partnerships, software. Bookmark the permalink.